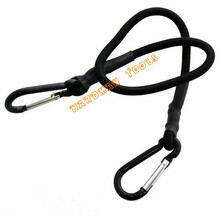 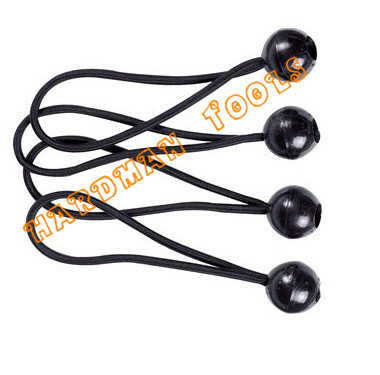 11'' black ball bungees, perfect for canopies, tarps, shades and other uses. 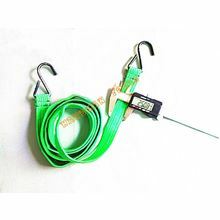 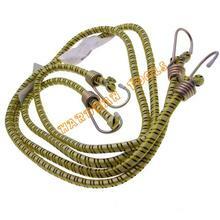 Such as securing tarps, sleeping bags, securing household items, securing automotive items. 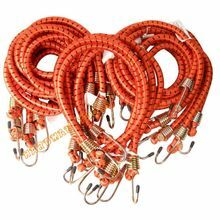 Ideal for boating, comping, hauling ,farm, shop, etc.